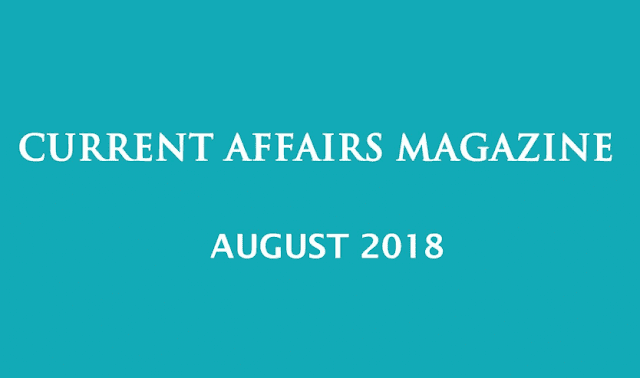 Download Current Affairs Magazine of August 2018 for UPSC Civil Service and state Public Service Exam Preparation, in pdf format by Shankar IAS/ iasparliament. You can download this pdf from the link given below. In this, topic discussed on Indian Polity, Governance Acitivity and Policy, Social Issue, Health, Governance, International Relations etc.